Yuyao graduated from China University of Geosciences. She also completed two masters’ degree in Geology. After graduated, Yuyao worked in Husky Energy Inc. as Project control in Pipeline department. 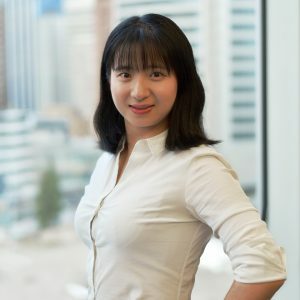 She loves to involve in the networking and devotes the time and energy to build up a better Chinese community.